Public Services- Employees Welfare Scheme - Telangana State Government Employees Group Insurance Scheme-1984- Communication of Table of Benefits for Saving Fund for the period from 01.04.2018 to 31.12.2018 - Revised Table – Orders - Issued. 1. G.O.Ms.No.293, Finance &Planning (FW.Accts.II) Deptt., dt: 08.10.1984. 2. G.O.Ms.No.312, Finance &Planning (FW.Admn.II) Deptt.,dt: 06.11.1984. 3. G.O.Ms.No.367, Finance &Planning (FW.Admn.II) Deptt.,dt: 15.11.1994. 4. G.O.Ms.No.381, Finance &Planning (FW.Admn.II) Deptt.,dt: 05.12.1994. 5. G.O.Ms.No.382, Finance &Planning (FW.Admn.II) Deptt.,dt: 05.12.1994. 6. G.O.Ms.No.54, Finance &Planning (FW.Admn.II) Deptt.,dt: 06.04.2011. 7. G.O.Rt.No.2425, Finance (Pen.II) Deptt.,dt: 06.04.2011. 8. G.O.Ms.No.148, Finance (Admn.II) Deptt.,dt: 10.05.2012. 9. G.O.Rt.No.2735, Finance (Pen-II) Deptt., dt: 16.06.2012. 10. Government of India Office MemorandumNo. 7(2)EV/2012 Ministry of Finance Department of Expenditure, dt:15.01.2013. 13. 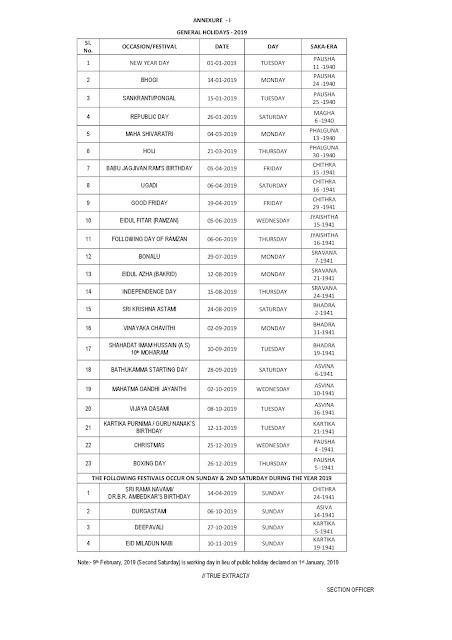 G.O.Ms.No.126, Finance (Admn.II) Department dated.29.05.2013. 14. 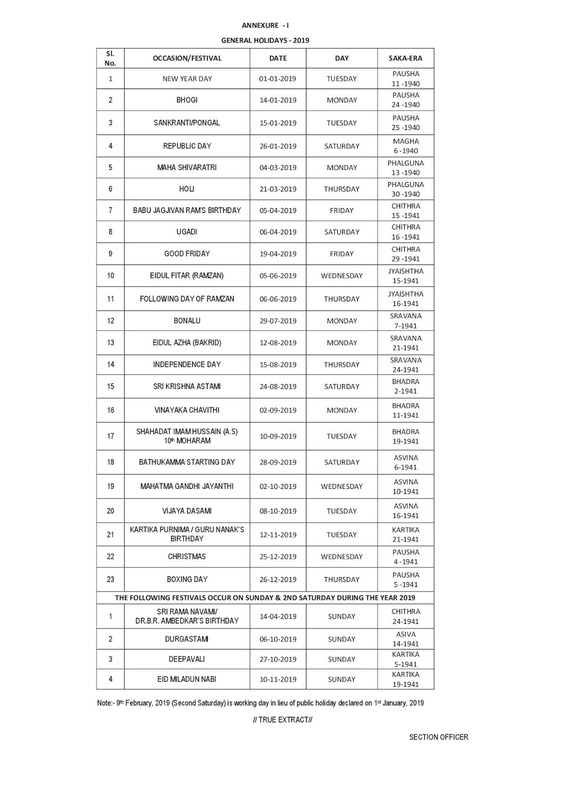 G.O.Ms.No.90, Finance (Admn.II) Department, dated.01.05.2014. 15. 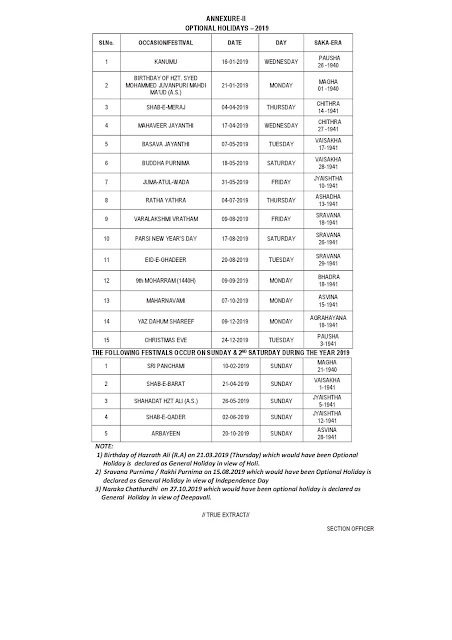 G.O.Ms.No.112, Finance (Admn.I) Department, dated.22.08.2015. 16. G.O.Ms.No.179, Finance (Admn.I) Department, dated.17.10.2016. In the reference 19th read above, the Director of Insurance (FAC), Telangana, Hyderabad has stated that the Government of India have issued tables of benefits for the Saving Funds under Central Government employees Group Insurance Scheme for the period from 01.04.2018 to 30.09.2018 @ 7.6% and also based on the Government of India instructions issued vide reference 21st and 22nd read above, from 1.10.2018 to 31.12.2018 @ 8%, respectively, per annum compounded quarterly and requested to issue necessary orders in the matter. 2. Government, after careful examination of the proposal of the Director of Insurance (FAC), Telangana, Hyderabad, hereby order that, in supersession of the Orders issued in the reference 17th read above, the Revised Rates of Interest on the Telangana Group Insurance Saving Funds shall be allowed @7.6% per Annum from 01.04.2018 to 30.09.2018 and @ 8% per annum from 1.10.2018 to 31.12.2018. 3. 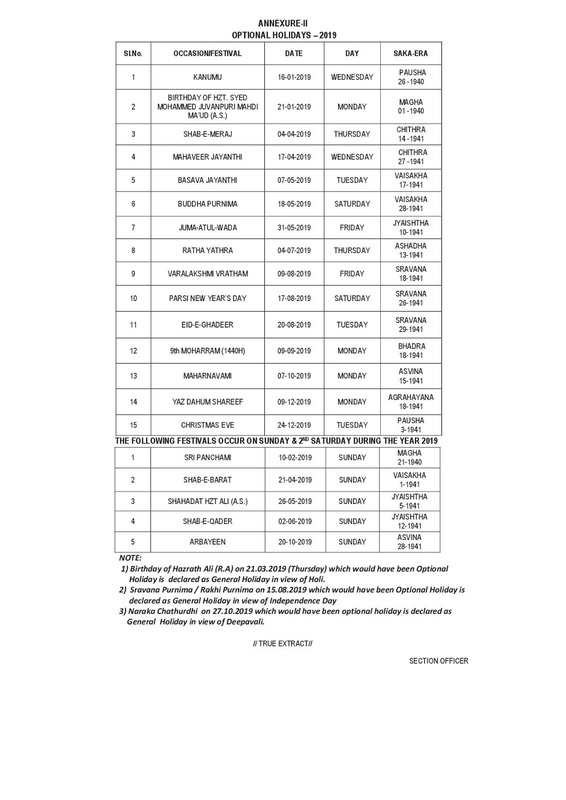 The Director of Insurance (FAC), Telangana, Hyderabad shall issue the revised Tables for the period covering from 01.04.2018 to 31.12.2018 and take necessary further action in the matter accordingly. 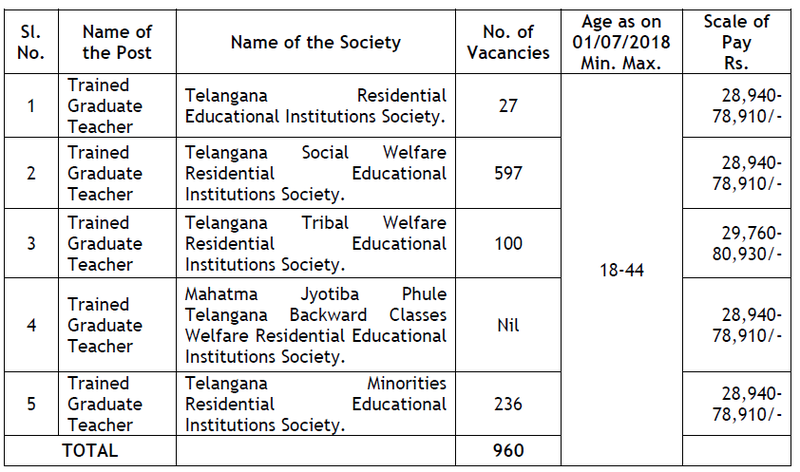 For details and other necessary information, the candidates are instructed to go through the Notification carefully which is available on the Commission’s official web-site www.tspsc.gov.in . 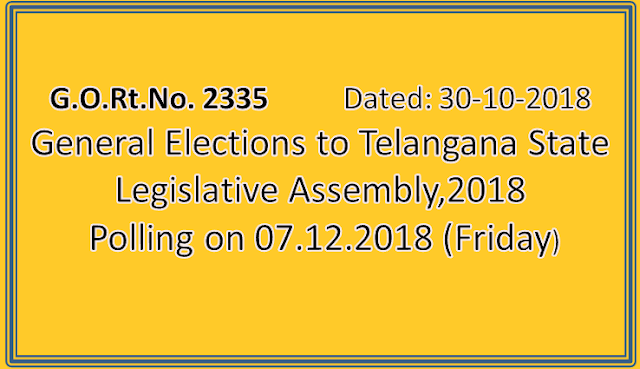 Elections- General Elections to Telangana State Legislative Assembly,2018- Polling on 07.12.2018 (Friday)- Declaration of Holiday- Orders- Issued. 1.From the E.C.I., New Delhi, Press Note No.ECI/PN/66/2018, Dt.06.10.2018. 2. From the ECI, Lr.No.78/EPS/2018/262, dt.18.10.2018. Under the “Explanation” to section 25 of the Negotiable Instruments Act, 1881 (Central Act XXVI of 1881) read with Government of India, Ministry of Home Affairs, Notification No.20/25/56 Public-I, Dated: 8th June, 1957, the Government of Telangana, hereby, declares the day of poll, i.e. 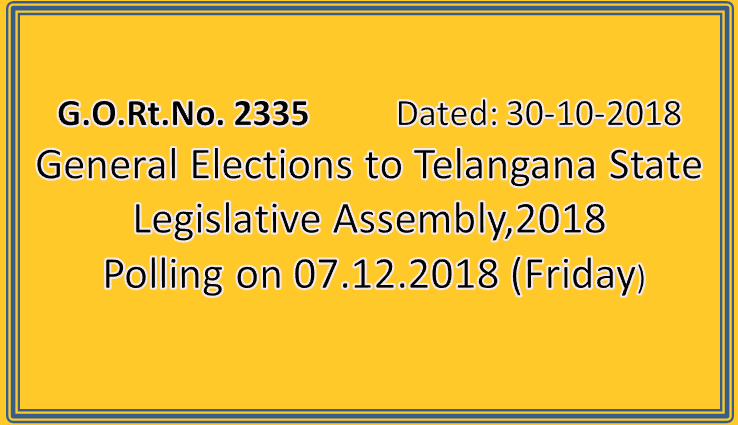 07.12.2018 (Friday) as the case may be, to be a public Holiday in the areas of (119) Assembly Constituencies in the State of Telangana. 2. The Government also, hereby, directs that the day of poll i.e. 07.12.2018 (Friday) as the case may be, shall be a General holiday for all the Government offices and Educational Institutions in the areas of the 31 Districts Assembly constituencies. (i) The process for submission of application for JNV Selection Test has been simplified through online process. 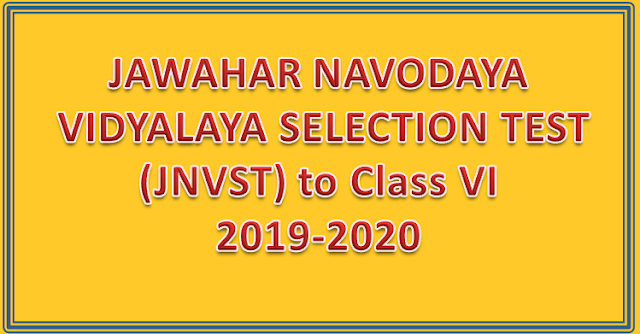 Registration can be done free of cost through the admission portal of NVS linked through www.navodaya.gov.in Verification of proofs for residence, age, eligibility etc will be done for selected candidates through the laid down procedure after the declaration of results. (ii) The eligible candidates have to fill up the online form and upload the certificate issued by the Head Master/Principal where the candidate is studying in class V with the photograph along with signatures of both candidate and his /her parent/guardian. The attachments should be uploaded in jpg format of the size between 10-100 kb only. 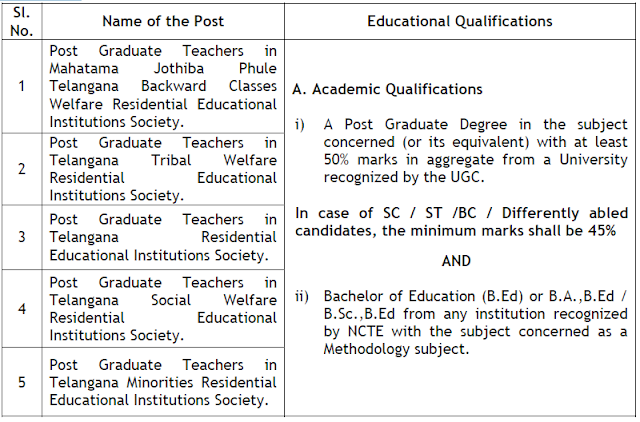 (iii) In case of candidates from NIOS, candidates should obtain `B‟ certificate and residence should be in the same district where he / she is seeking admission. (iv) Online platform is in open source and free of cost. Application may be submitted from any source like desktop, laptop, mobile, tablet etc. (v) In all JNVs a help desk will be available to assist the candidates/parents to upload application free of cost. Parents may also approach the help desk in JNV along with candidate and required documents such as certificate signed by the Head Master, photograph and a mobile phone with valid mobile number for receiving the registration number and password through SMS for registration process. v. The website of the Navodaya Vidyalaya Samiti www.navodaya.gov.in. Candidates can see the result from the admission portal also. 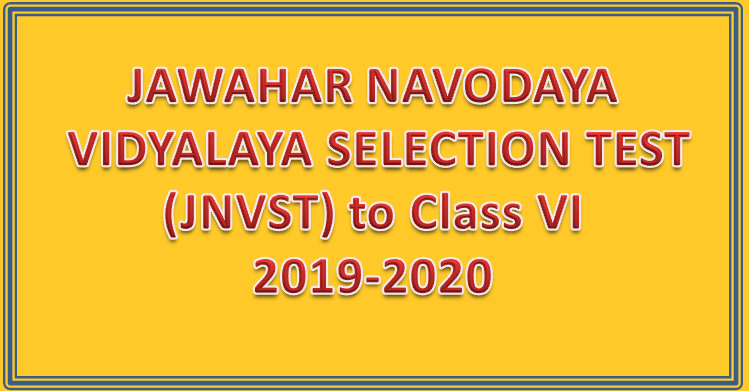 The Principal, Jawahar Navodaya Vidyalaya concerned, will also inform the selected candidates through SMS on the registered mobile number followed by a speed post. 4.1 Only the candidates from the district concerned where the Jawahar Navodaya Vidyalaya has been opened are eligible to apply for admission. However, if the district where JNV is opened is bifurcated at a later date, the old boundaries of the district are considered for the purpose of eligibility for admission into JNVST, in case a new Vidyalaya has not started in the newly bifurcated district as yet. 4.5 Candidates who will be passing „B‟ certificate competency course of National Institute of Open Schooling on or before 30th September, 2018 are also eligible to write admission test provided they are in the prescribed age group. The rural status of a child from National Institute of Open Schooling will be decided on the basis of a certificate to be issued by Tehsildar/District Magistrate of the District indicating that the child has been residing in rural areas for the last three years. 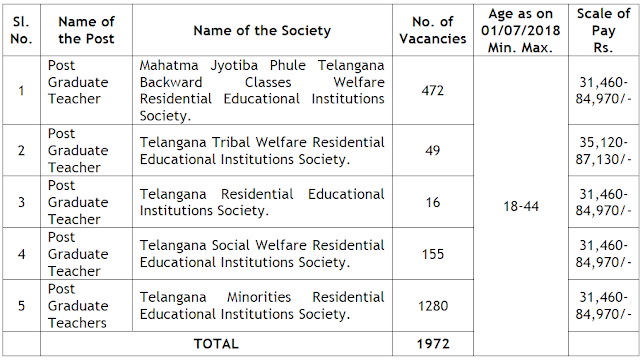 Students studying under the above scheme and residing in urban and notified areas are not eligible for obtaining seat in rural quota. 4.6 A Candidate who has not been promoted and admitted to Class-V before 15th September, 2018 is not eligible to apply. 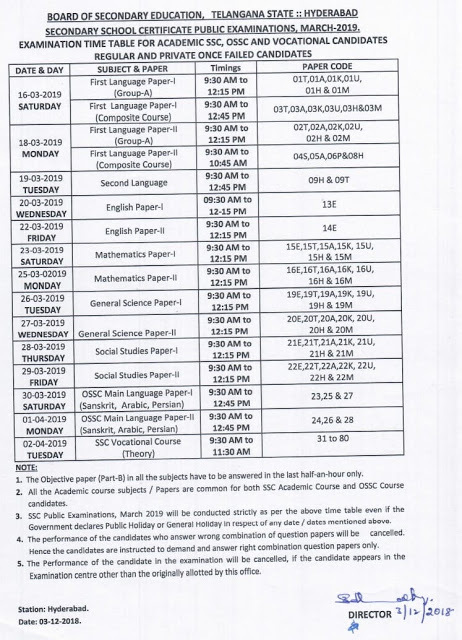 4.7 No candidate is eligible to appear in the selection test for the second time, under any circumstances. 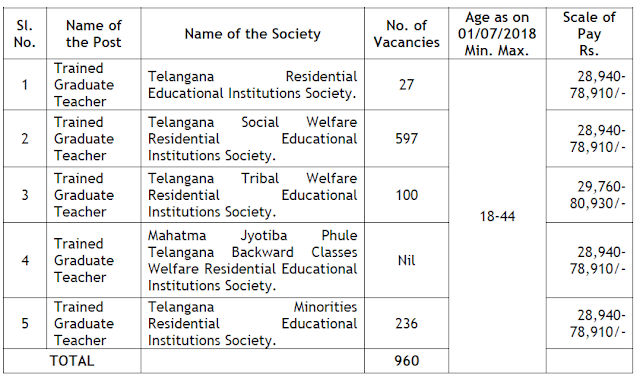 1) Applications are invited Online from qualified candidates through the proforma application to be made available on Board’s WEBSITE (www.treirb.telangana.gov.in) to the post of Post Graduate Teachers in Residential Educational Institutions Societies. IMPORTANT NOTE: Candidates are requested to keep the following documents ready while applying online. 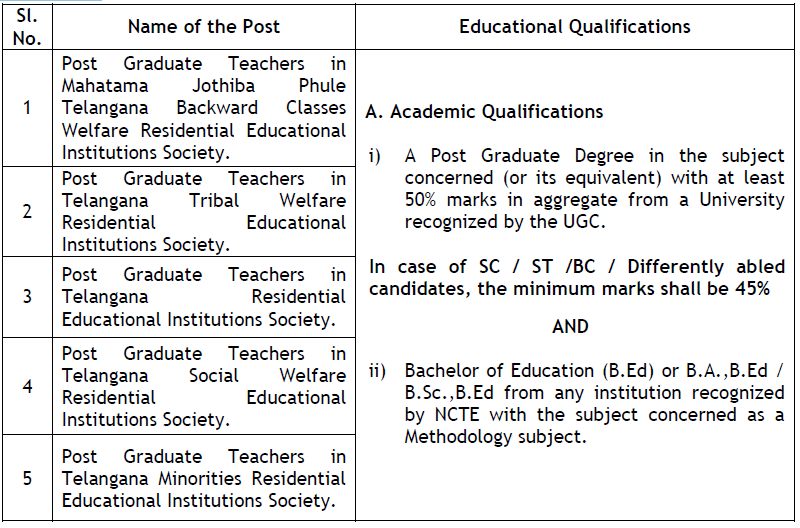 ii) Educational Qualifications details i.e., SSC, INTERMEDIATE, DEGREE, POST GRADUATION etc. and their Roll numbers, Year of passing etc. iii) Community/ Caste Certificate obtained from Mee Seva/ E Seva i.e., Enrollment number and date of issue etc. 5) AGE: Minimum 18 years & Maximum 44* years. The age is reckoned as on 01/07/2018(Rule- 12(1) (a) (v) of State and Subordinate Service Rules). *As per G.O. Ms. No. 329, GA(Ser.A) Dept., Dt. 27/07/2015 read with G.O. Ms. No. 264, GA(Ser.A) Dept.,Dated: 26-07-2016, and G.O.Ms.No.190, GA (Ser.A) Dept:, dt;08.08.2017 the upper age limit is raised up to 10 years. Note: 1) No person shall be eligible if he/she is less than 18 years of age. 6) (a) FEE: (Remittance of Fee) Each applicant must pay Rs.1200/- (Rupees Twelve Hundred Only) towards Application Processing Fee and Examination Fee. 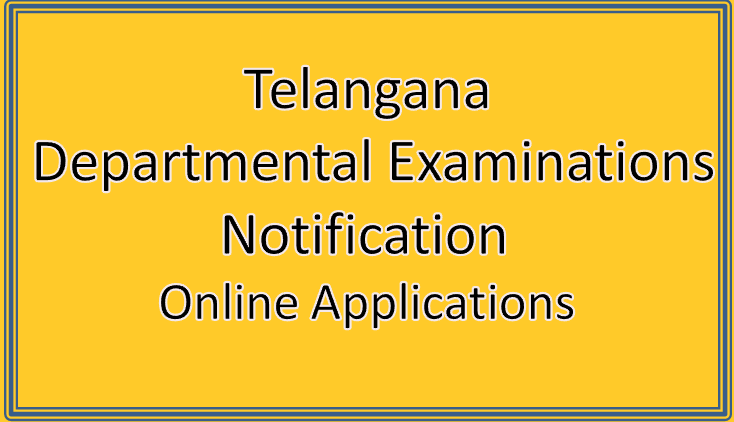 However, local applicants of Telangana State belonging to SC, ST, BC and PH have to pay Rs.600/- (Rupees Six Hundred Only) each towards application processing fee and examination fee. IMPORTANT NOTE: The number of vacancies are subject to variation as per intimation being received from the concerned appointing authorities.